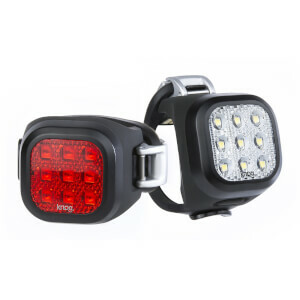 Our bike lights are far from stereotypical, with top brands, modern designs and innovative technology. 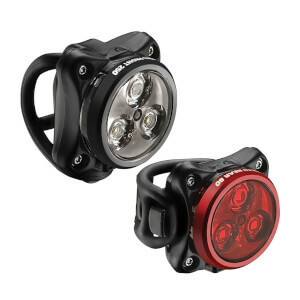 With a selection of bike headlights and tail lights that you can attach to your bike or helmet, from entry level to top-end professional kit. 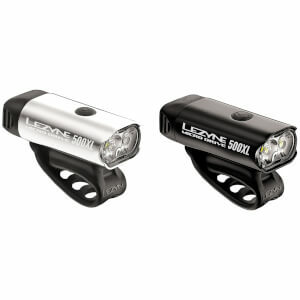 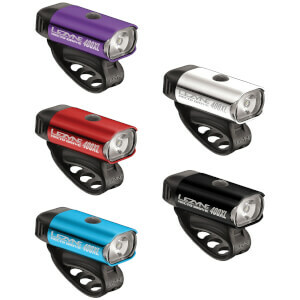 Whether it's a cheaper secondary light to enhance your presence, or high lumen performance lights for excellent visibility in the dark, brands such as Cateye, Lezyne, Knog & Moon Lights make buying a bike light an exciting event. 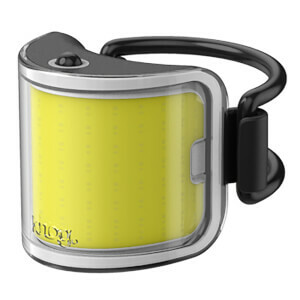 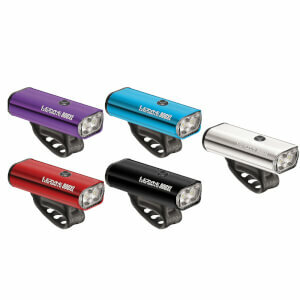 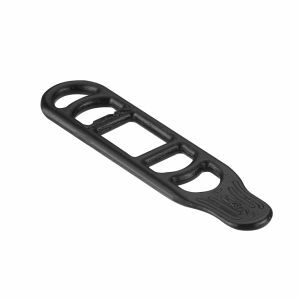 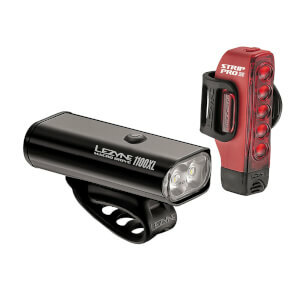 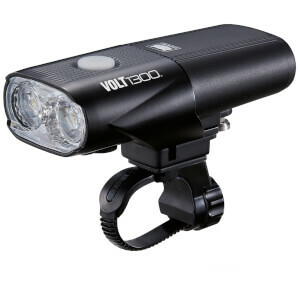 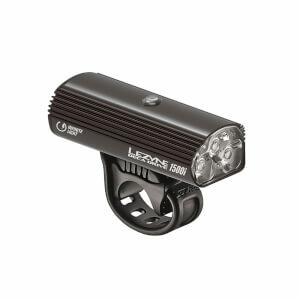 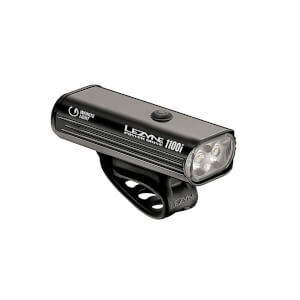 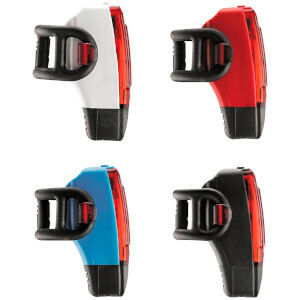 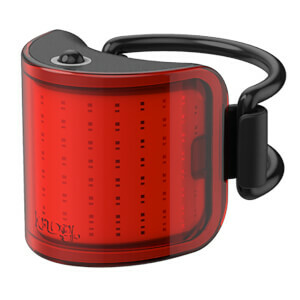 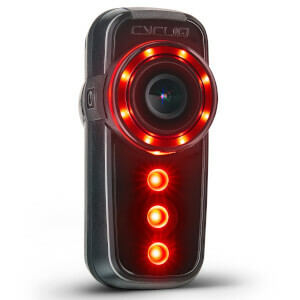 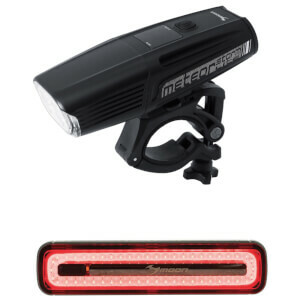 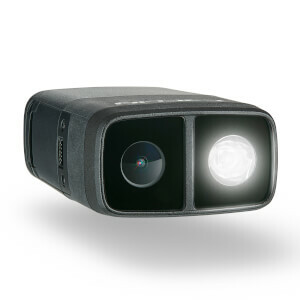 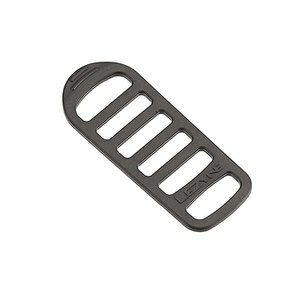 Additional features to choose from include flashing lights, USB chargeable and bike light sets. 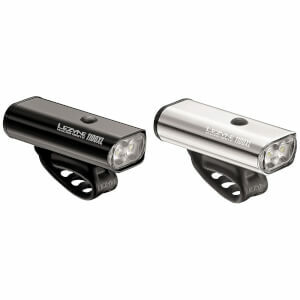 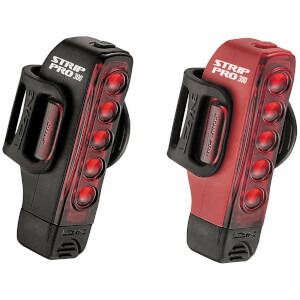 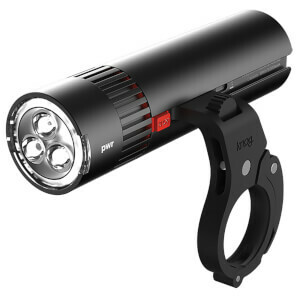 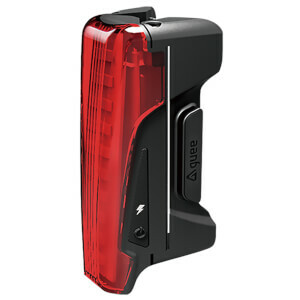 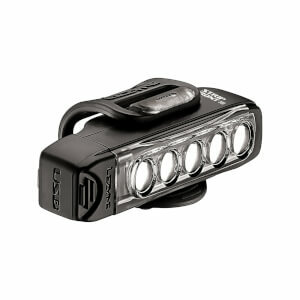 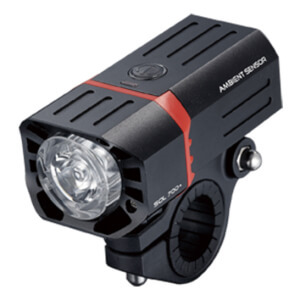 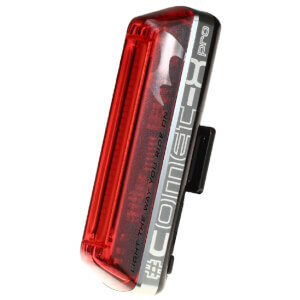 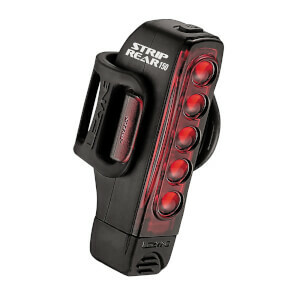 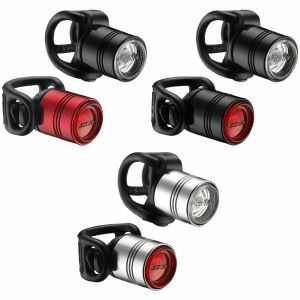 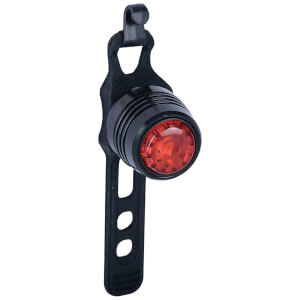 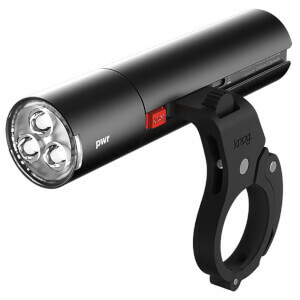 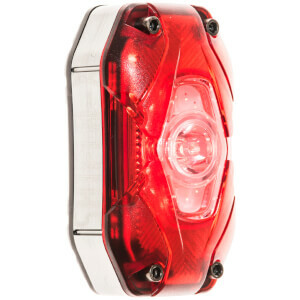 See below for a range of the best bike lights available to purchase here at ProBikeKit USA.